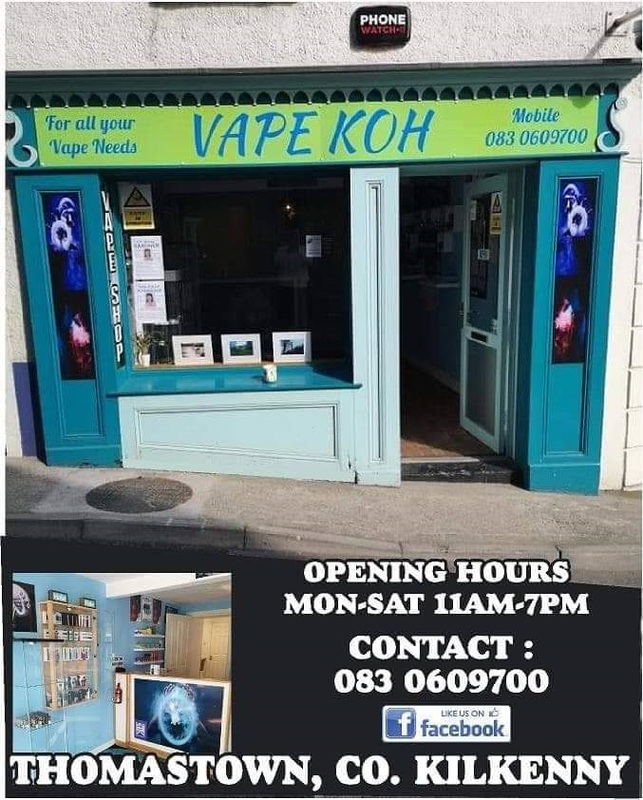 Vape Koh is located on Logan Street, 71 Thomastown, Kilkenny. 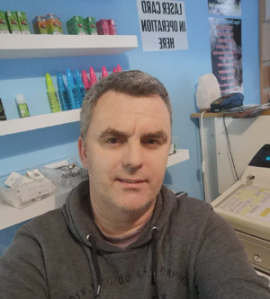 Kevin O'Hara runs Vape Koh and has only started this Vaping Business since February 2019. I have previously worked in business as a sales rep for 5 years, I am also a qualified first aid instructor. 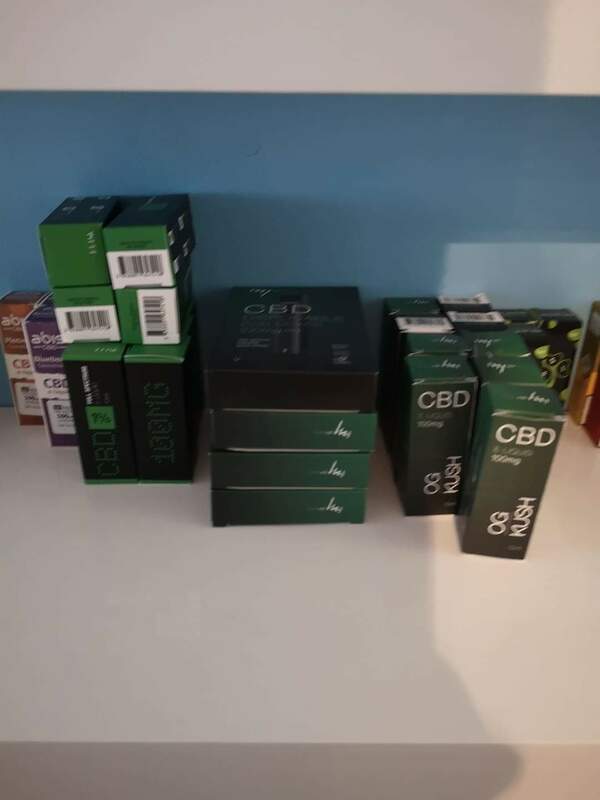 I want my customers to know, I am working very hard to build a business in Thomastown to help all the needs of people who vape. 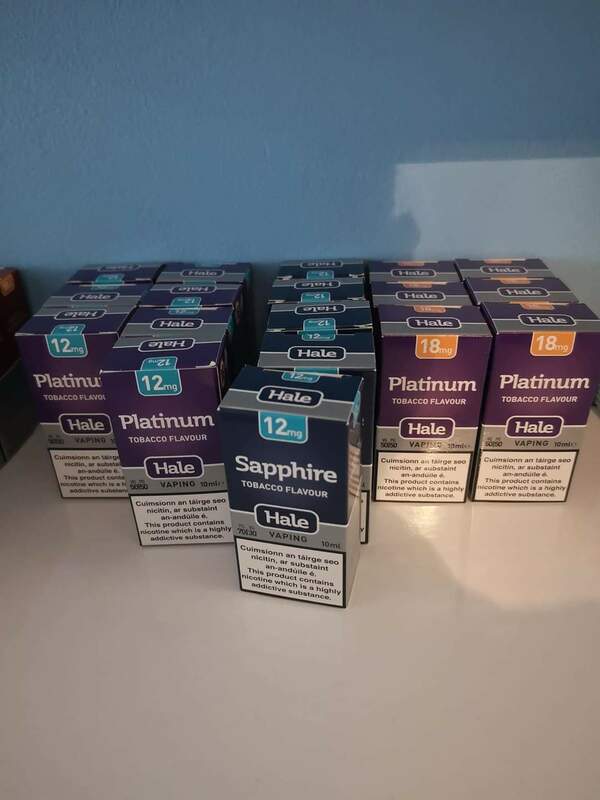 Thinking of quitting smoking, call in and let's find a plan to suit you. 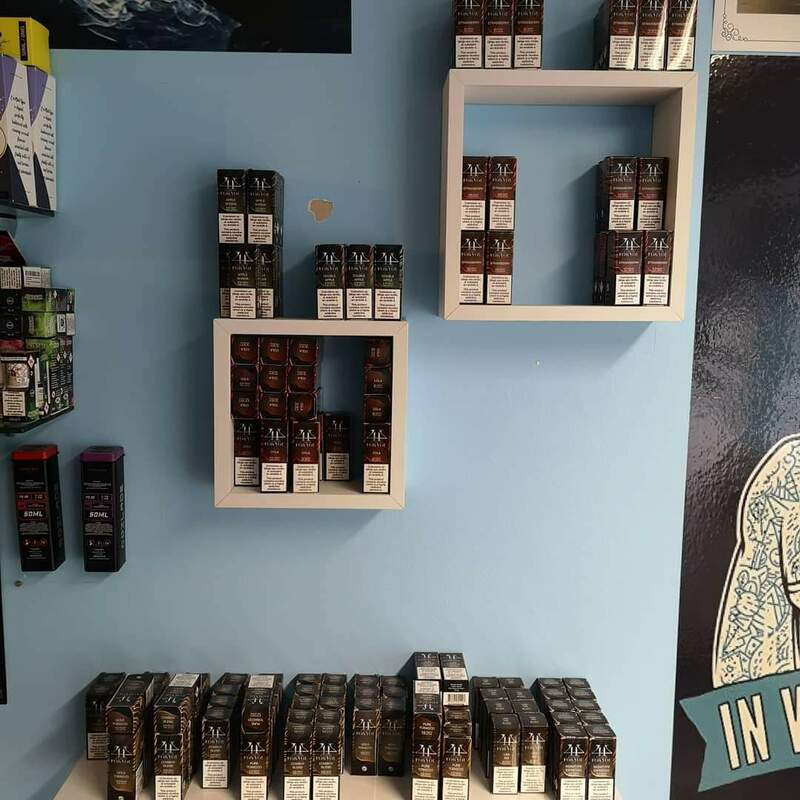 We will talk you through the different e-cigarettes and e-liquids available and what is best suited to you. We have so much to choose from now. 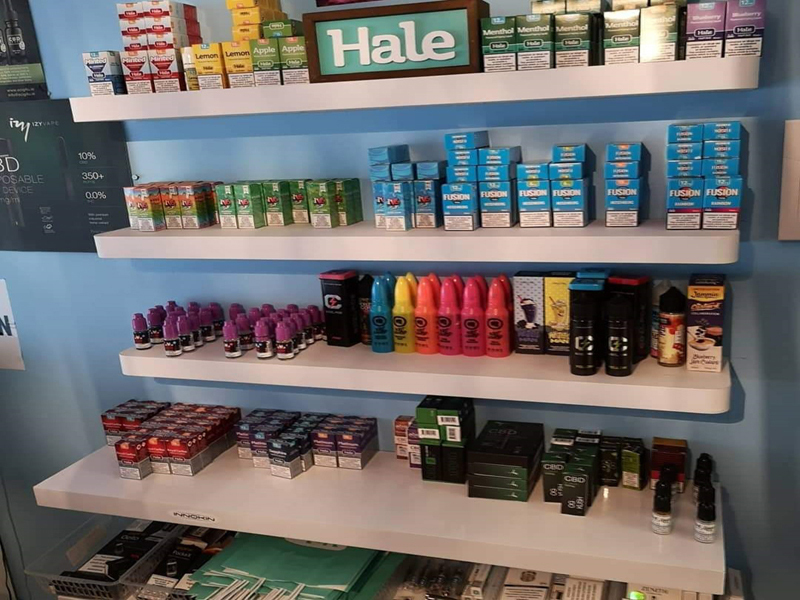 Everything you need to start or continue your vaping needs. 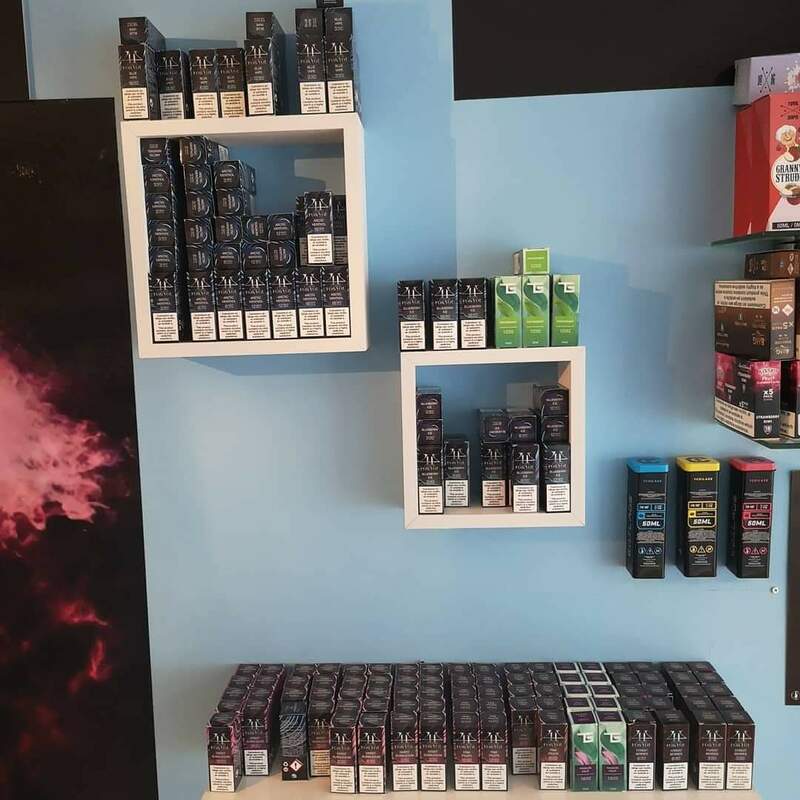 Call in and try all my liquids. 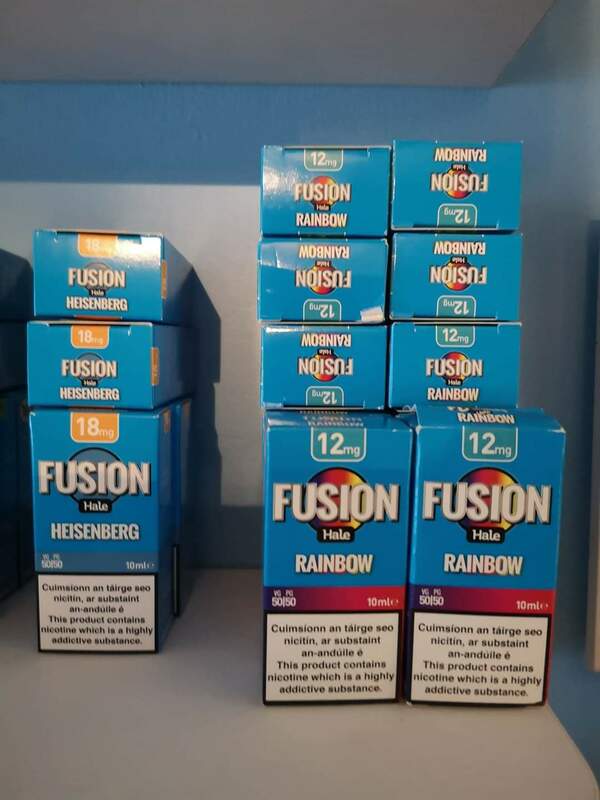 I aim to cover everyone for their juice and kits coils etc that you need to vape away everyday with no issues. 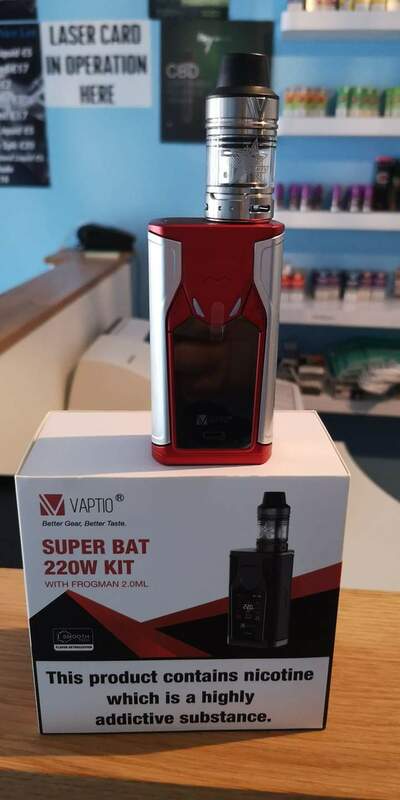 For further information on the products call Vape Koh on (083)0609700. 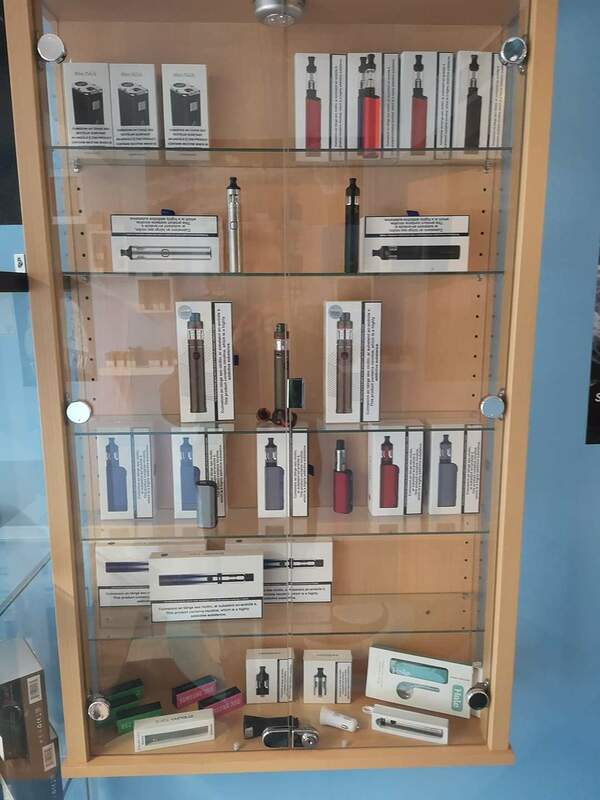 Vape Koh has a selection of electronic cigarettes, vape mods, vaporizer starter kits and e-liquids. 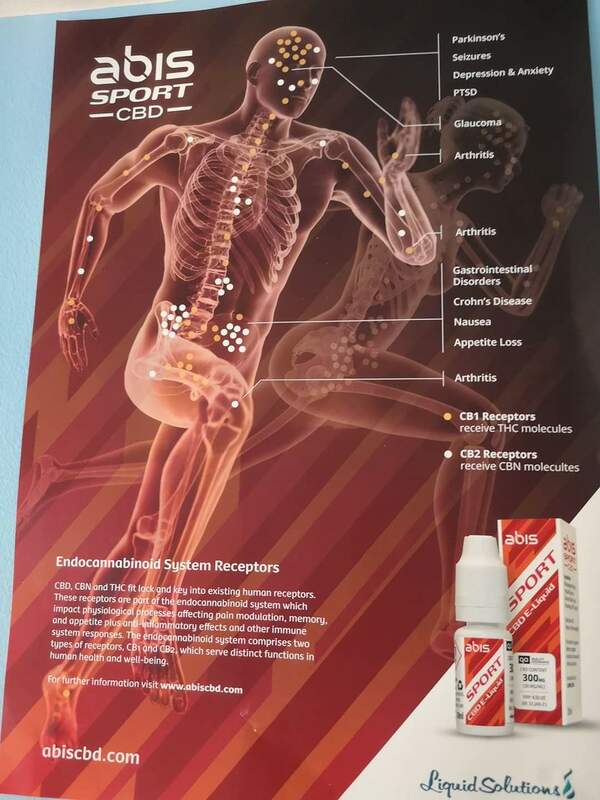 Vape Koh has oils for all types of devices, we also have Cbd in stock as well in 10ml bottles. 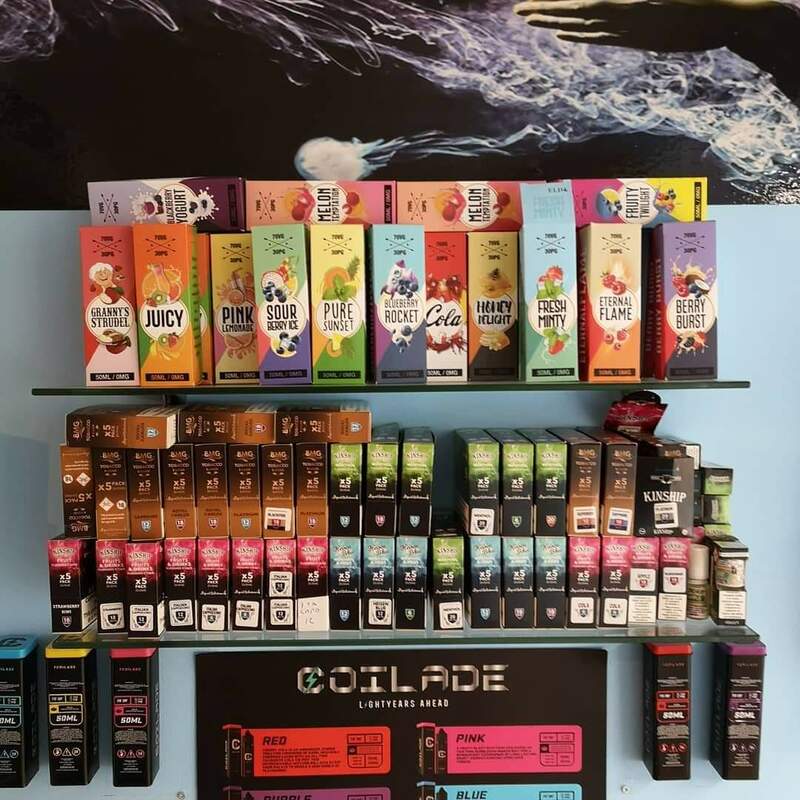 We have the new PLEX 3D with its power efficient flavour boost coil. It has .14ohm spare adapter and 18650 battery with a spare glass and charger. 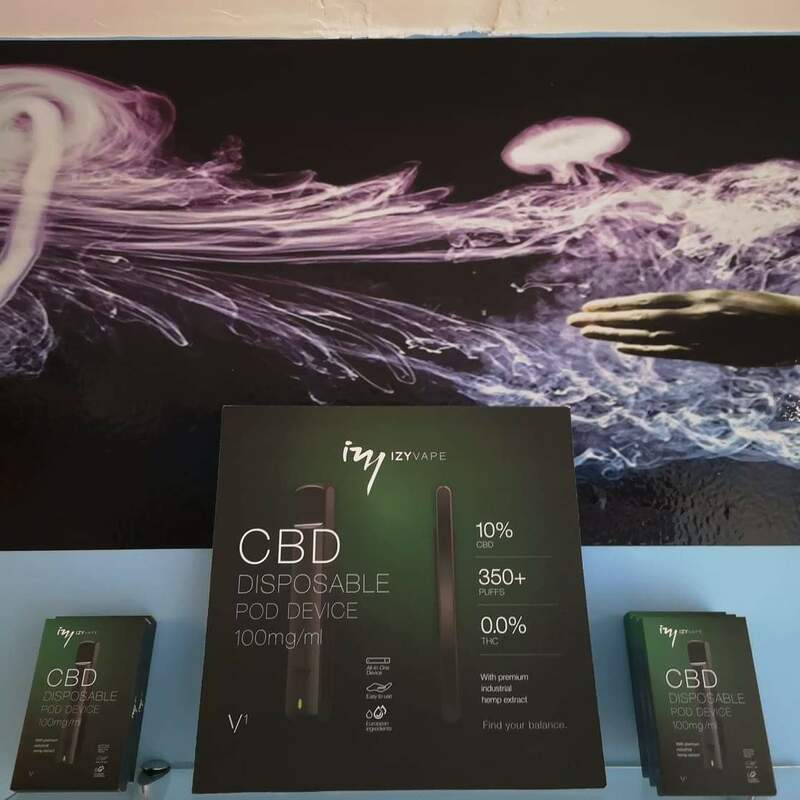 Call in and see for yourself as this is a very popular vape device. 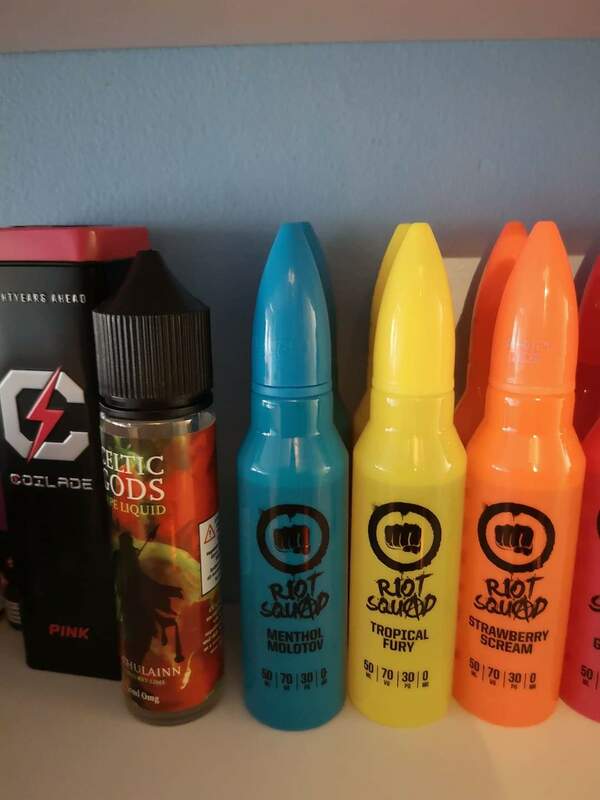 This really inhances flavour and gives you the most refreshing vape. 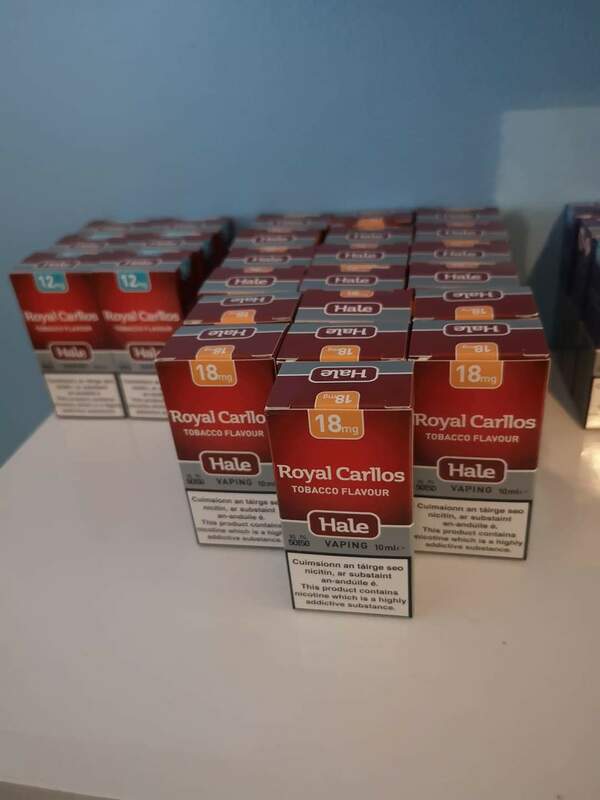 Check out my products in store now, we have something for everyone! 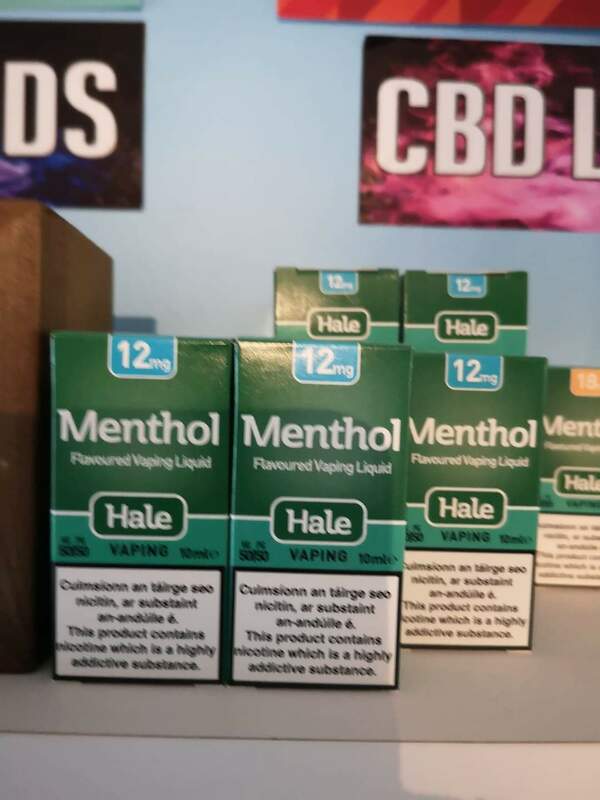 Vape Koh has oils for all types of devices, we also have Cbd in stock as well in 10ml bottles. 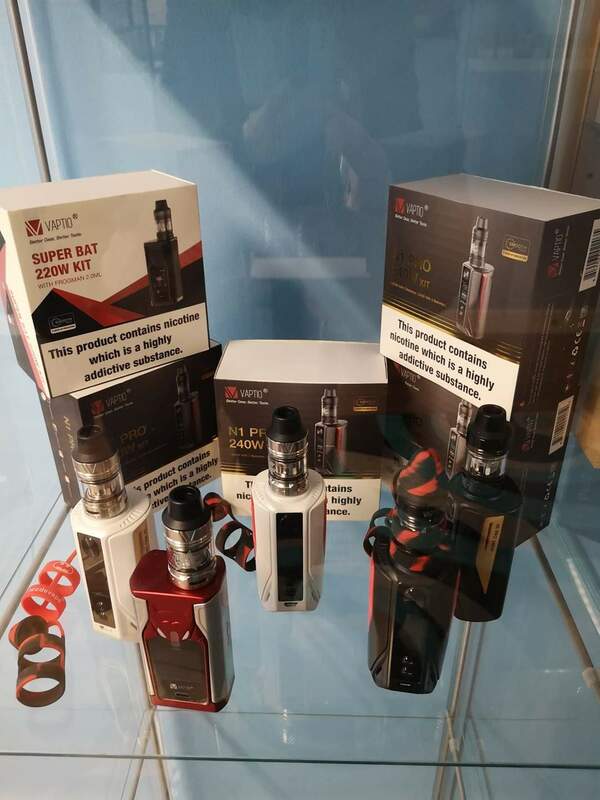 We have the new PLEX 3D with its power efficient flavour boost coil. It has .14ohm spare adapter and 18650 battery with a spare glass and charger. 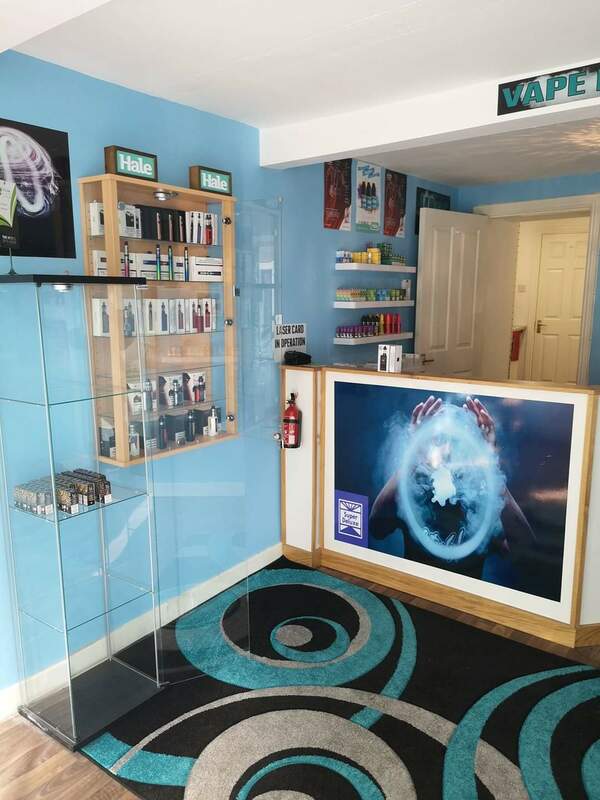 Call in and see for yourself as this is a very popular vape device. 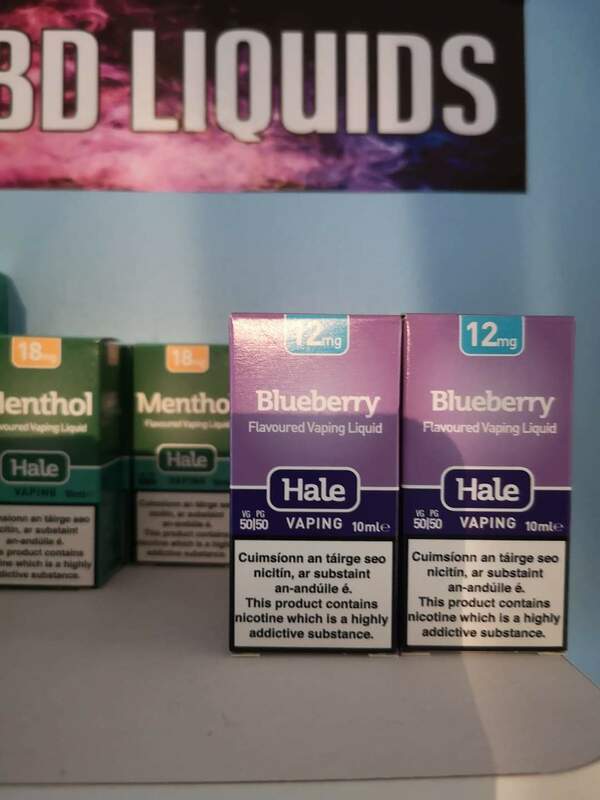 This really inhances flavour and gives you the most refreshing vape.